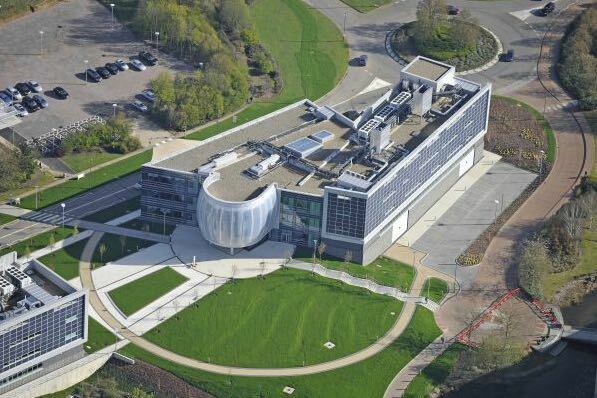 GE Healthcare has announced the opening of a biotechnology manufacturing centre at the Stevenage Bioscience Catalyst (SBC) Open Innovation Campus, in Stevenage, UK. 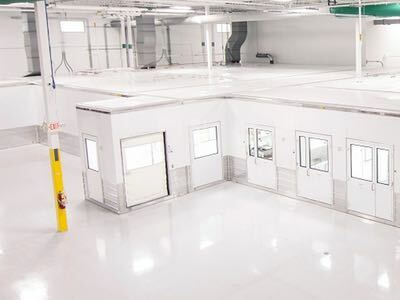 The project incorporates 3000sqft (280sqm) of cleanroom space. 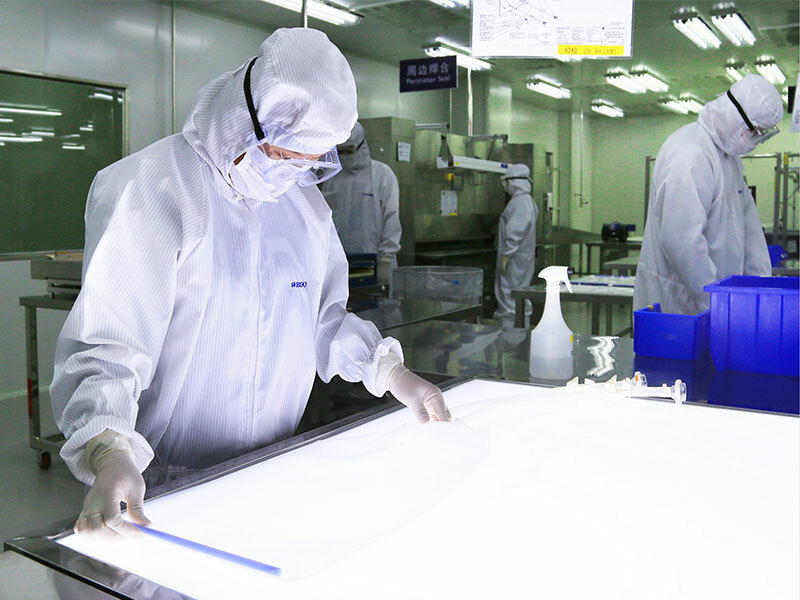 In the first half of 2019, the centre will start producing a fibre-based purification platform, which has the potential to significantly improve efficiency in the purification steps of manufacturing biopharmaceuticals, gene therapies and viral vectors, the company said. 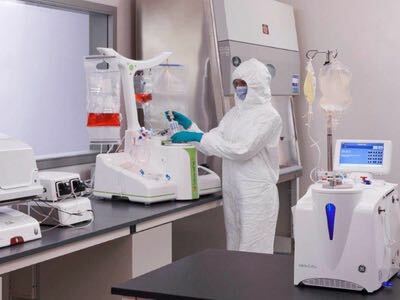 The fibre-based chromatography technology developed and manufactured in Stevenage will extend GE Healthcare’s start-to-finish bioprocess purification portfolio. 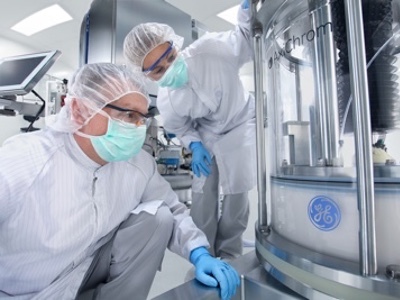 Olivier Loeillot, General Manager, BioProcess at GE Healthcare Life Sciences, commented: “This technology will bring real efficiency and productivity advantages for biopharmaceutical manufacturers as they move towards integrated, connected or continuous operations." 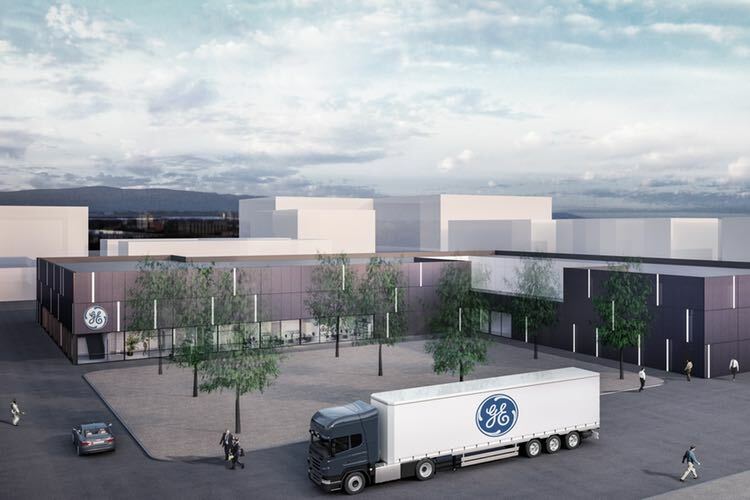 The fibre-based purification products will be prepared in Stevenage before being further processed and finished in GE Healthcare’s existing manufacturing facility in Cardiff, Wales. 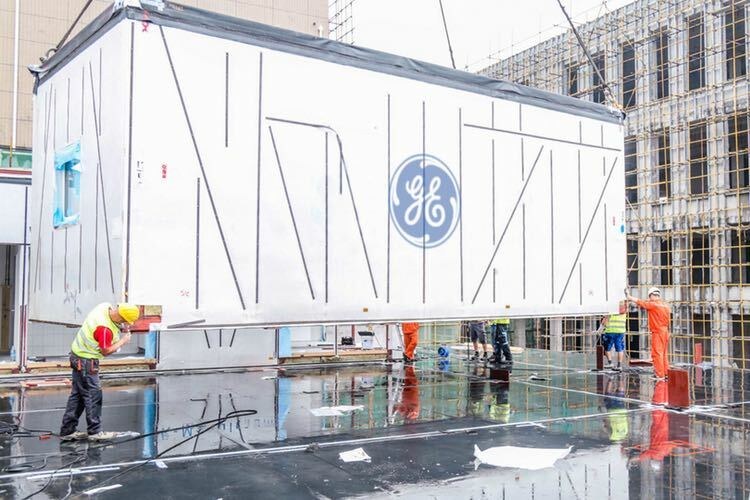 The purification technology to be produced at the new facility came to GE Healthcare as part of the acquisition of Puridify in November 2017. 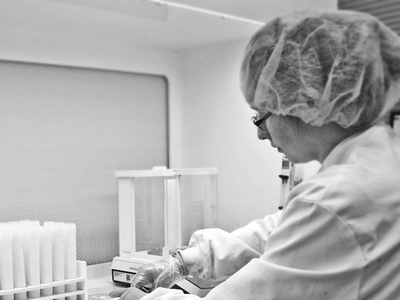 Puridify was founded in 2013 as a spin-out from University College London (UCL) and was based at the bio-incubator facility at the SBC, where GE Healthcare maintains an open laboratory aimed at providing SBC tenants with affordable access to advanced protein and cell analysis technologies. 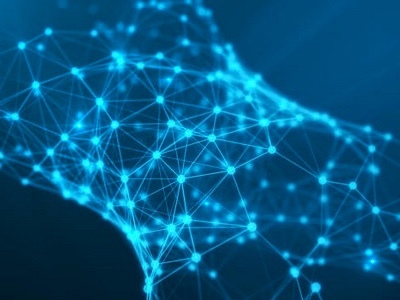 The company said the material that makes the fibre-based purification platform boasts a unique proprietary structure, which offers the potential to significantly improve process speed, flexibility and robustness during purification, a key step in the manufacturing of biopharmaceuticals. 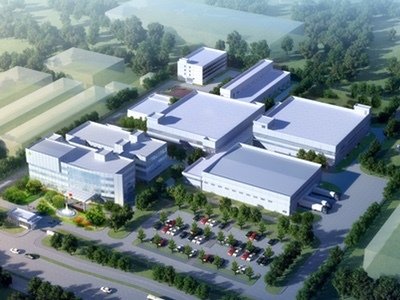 Additional products will also be produced at the centre to serve both laboratory and clinical applications. 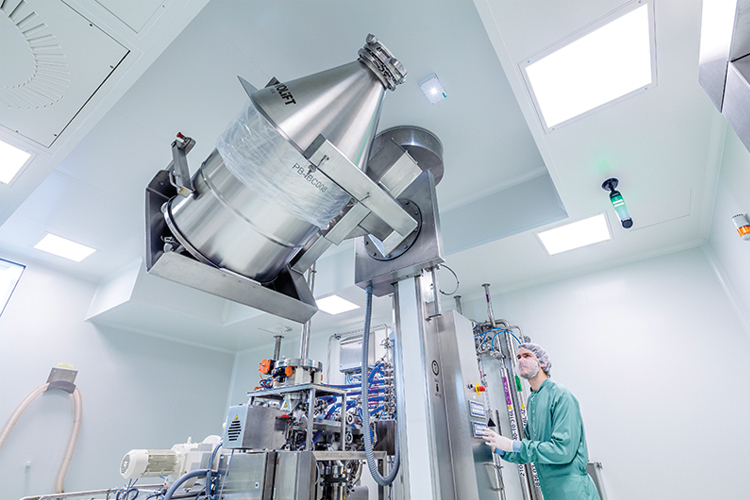 Biopharmaceuticals, such as monoclonal antibodies are the world’s fastest-growing class of medicine. 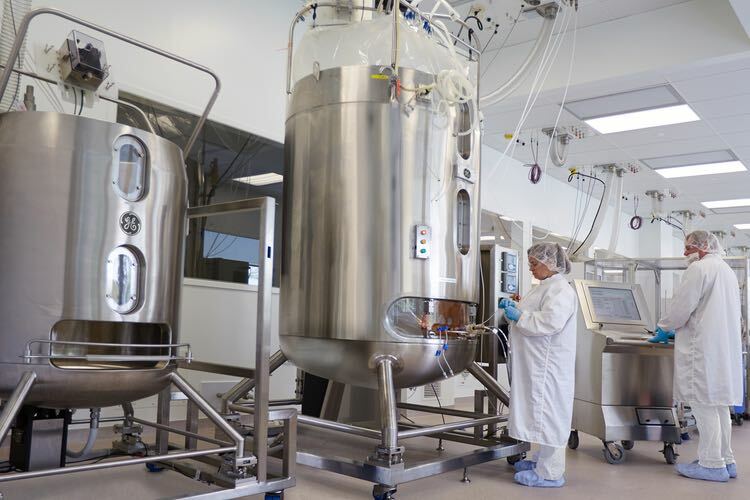 The global market for biopharmaceuticals is estimated at more than US$200 billion, and the market is growing around 8% annually.